Yesterday, some big chances appeared in the GAME MASTER in preparation for the coming Halloween Event! Here are the upcoming changes seen so far. With the upcoming Halloween Event, some of the Gen III Pokémon are being released. A new Hoenn region medal has been added to track your progress on catching the new Gen III Pokémon! We have seen this Medal in the APK since 0.67.1, though it was finally enabled today and is retroactive! Data for Gen III Pokémon have been added to the GAME MASTER! 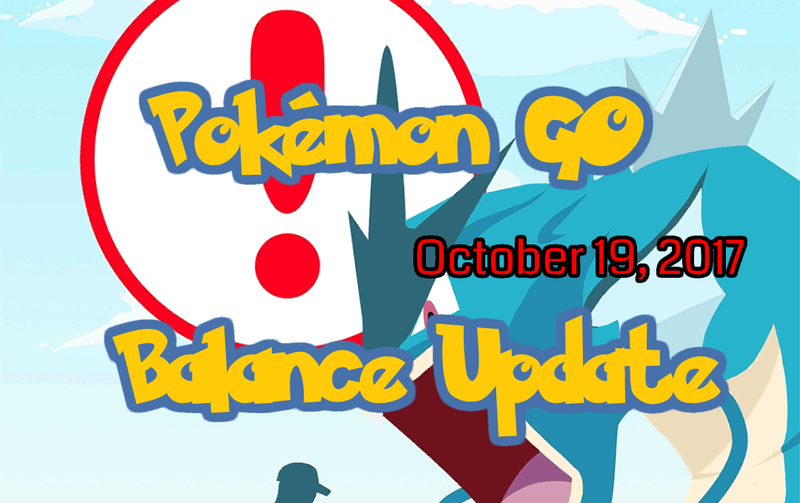 We are able to see things like base stats, evolution lines, and candy requirements. Our Pokémon GO Pokédex has been updated with all this new information. 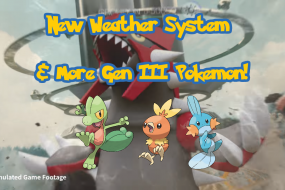 One thing we can’t see yet is moves as they were populated with Splash and Struggle for all Gen III Pokémon as placeholders. 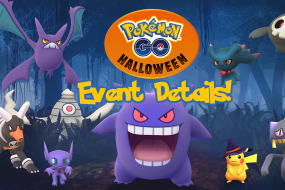 It’s anticipated these moves will be filled out for the Halloween Pokémon prior to the event. Movesets for the Gen III Halloween event Pokemon have been added! 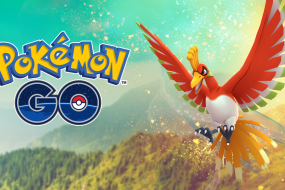 All stats for Ho-Oh have been lowered. This nerf may signify the pending release of Ho-Oh into Raid Battles.